Lurking in the freezer. 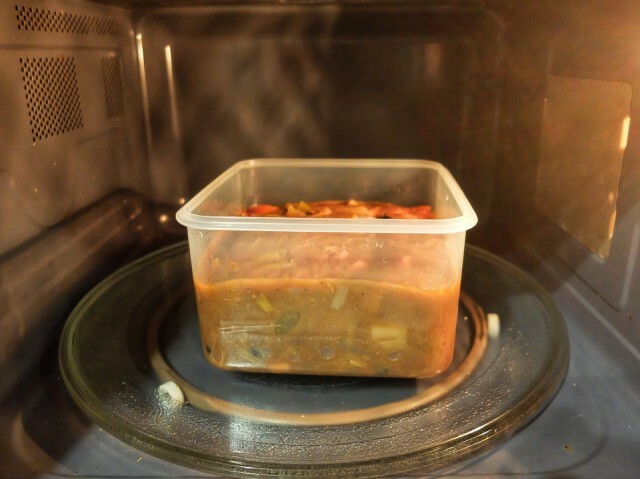 It’s a stew of some sort (obv), but otherwise we won’t know until it’s been defrosted. That’s how good is our labelling system.